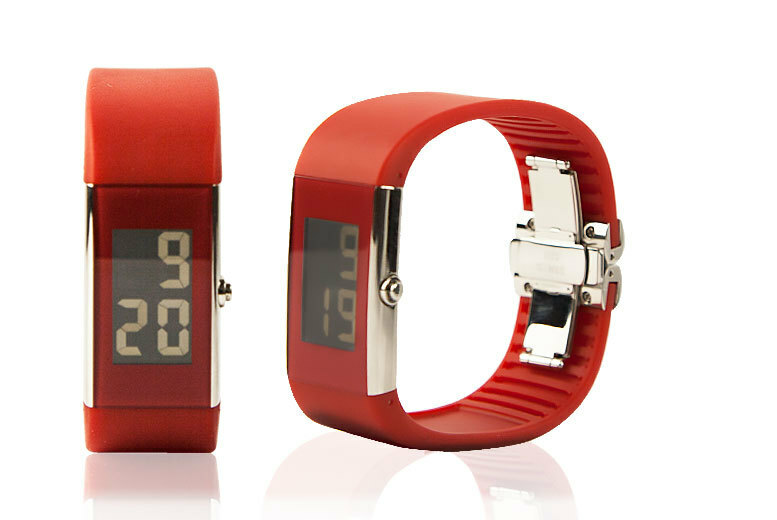 The retro digital design and multifunction facets make this watch a classic must have for anyone. Wristwatches are one of those wonderful items that will never go out of style, and today’s deal is no exception. 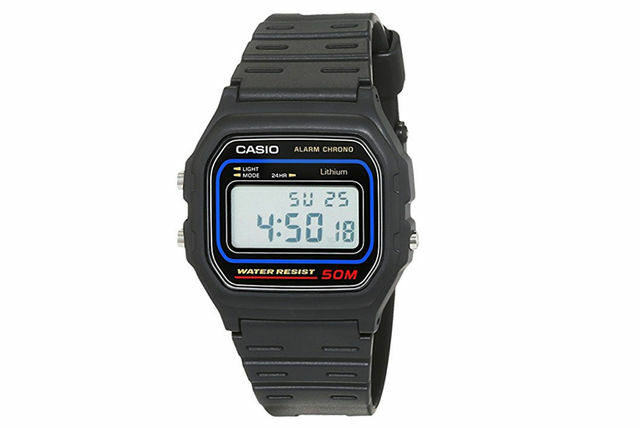 Improve your look and time keeping with this classic Casio watch! Keeps perfect time with a flawless digital output. Enjoy the retro style with almost any outfit. 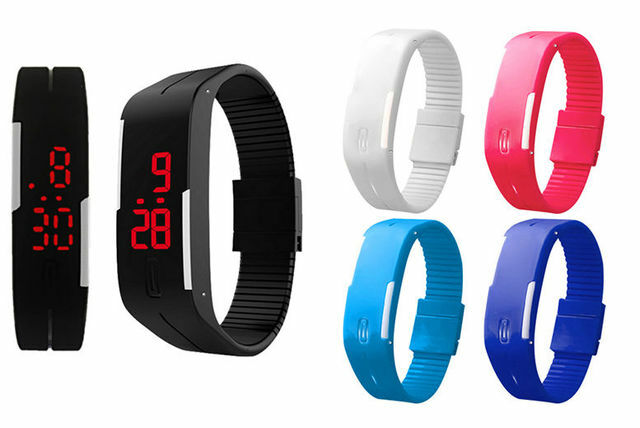 With extra functions like an alarm, date & day read-out. Alongside being water resistant up to 50m!